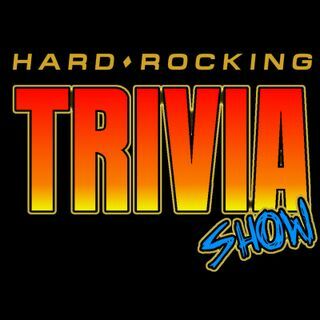 Episode #97, we explore Hard Rock music trivia from the 70's, 80's, and all the way up to today. "Rapid Fire" and "Who the Hell is this?" are played. Show co-hosts: Mark (in California) and Danny (in Delaware).